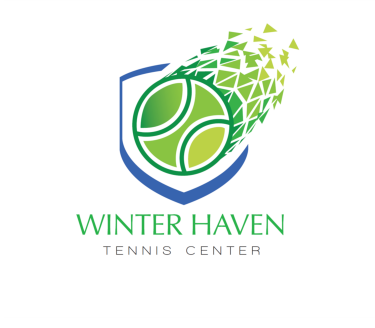 The Winter Haven Tennis Center youth classes are designed to develop Basic Fundamentals of tennis through the four pillars of Tennis: TECHNICAL, TACTICAL, PHYSICAL & MENTAL. For class schedules call 291-5690 or click below. 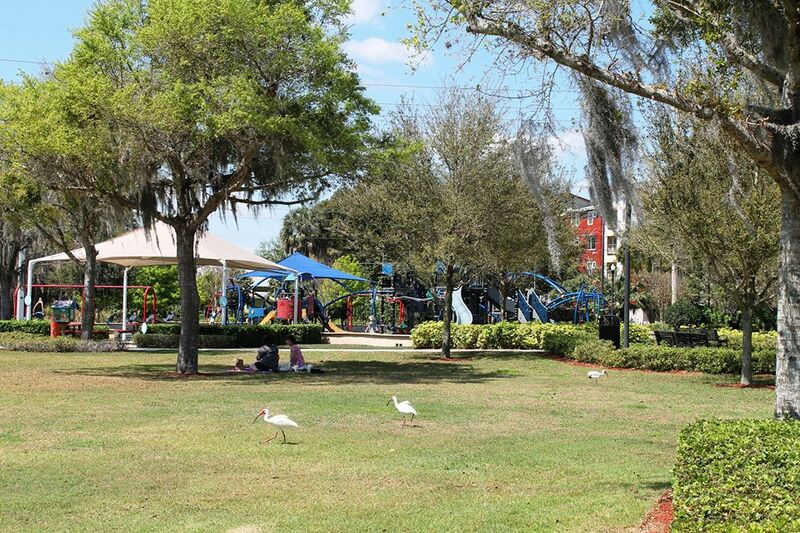 The Winter Haven Tennis Complex offers multiple classes for adults, such as, Intro to Tennis, Drills and Private Lessons. For class schedules call 291-5690 or click below. Courts open, pro shop and restrooms closed on weekends.